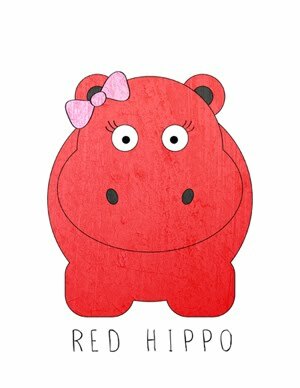 Red Hippo: Happy New Year!! Tony and I had a fantastic New Year's Eve. We left baby Easton with my mom and her good friend Debby, and went to the movies. It was wonderful. We also reminisced about last year's New Year's Eve, when we watched the movie "Babies," and decided that 2011 was going to be the year that we would start trying for a babe...not knowing that at that very minute, I was already preg with our fantastic baby boy. 2011 w as a wonderful year. We soaked up our last summer just the two of us, together. Went on a fantastic trip to Washington DC and New York. Tony was given the fabulous task of running Sinnott Elementary, and I (of course) gave birth to our son. We couldn't be happier! These are a couple of my 2012 goals: train for the swimming portion of a triathlon, work to lose the majority of my baby weight, and try one new activity for 30 day periods- my first will be to walk my dog everyday for 30 days. Goals are fantastic, but here's the thing- all I ask is that God bless my family. That He keep us healthy, help us to remain joyful even in times of sorrow, and know- that through Him all things are possible. 2012, there, but for the Grace of God, go I.